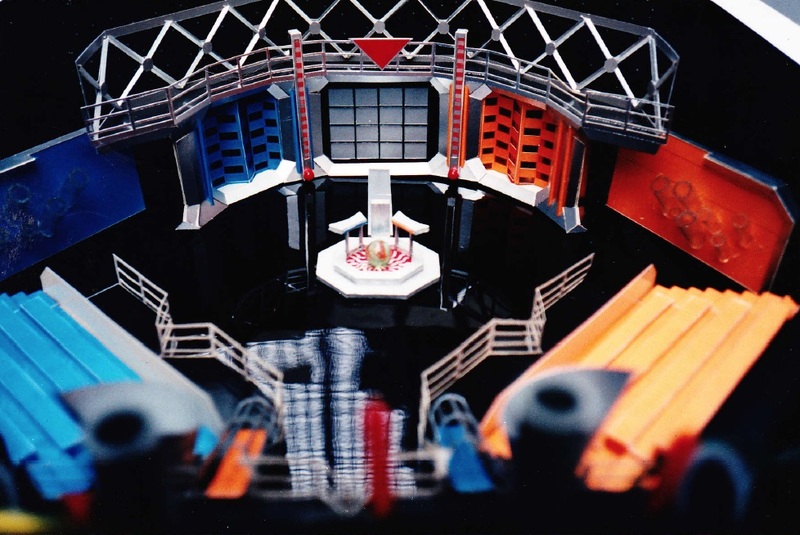 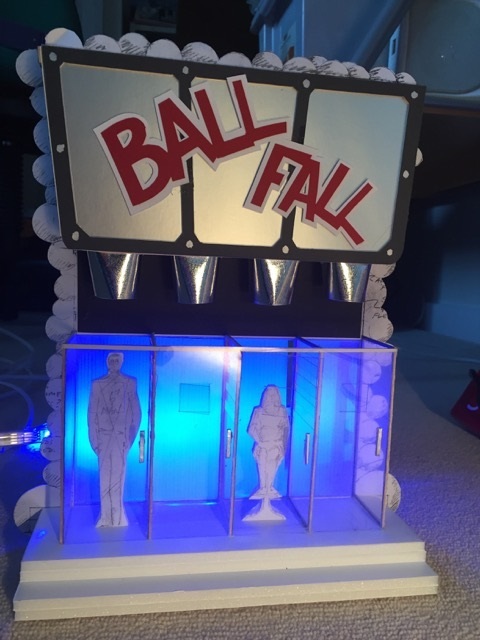 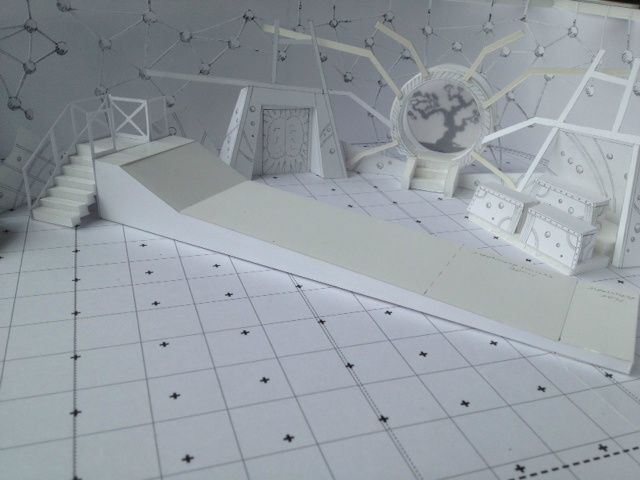 Ultimate Brain - with giant temporary ramp for a game! 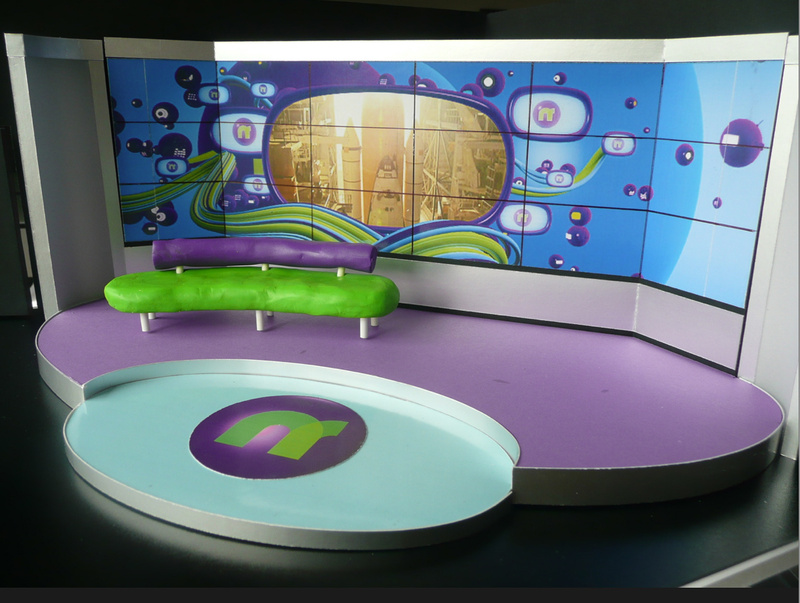 Cbeebies. 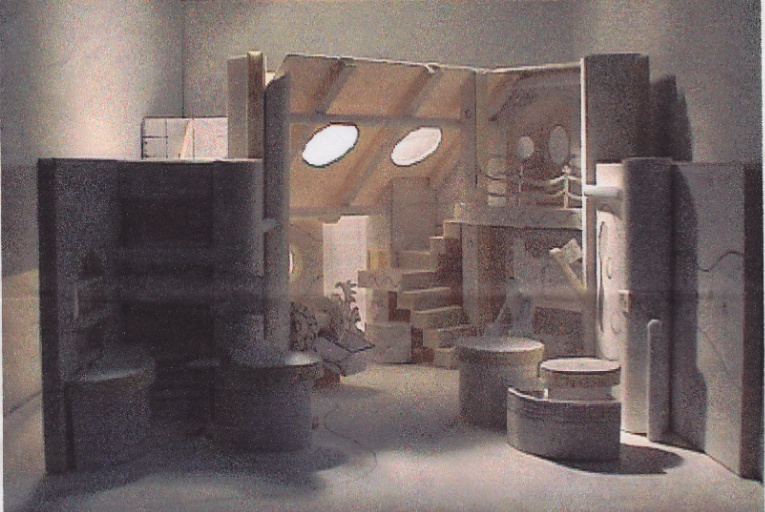 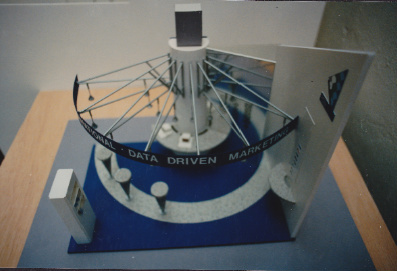 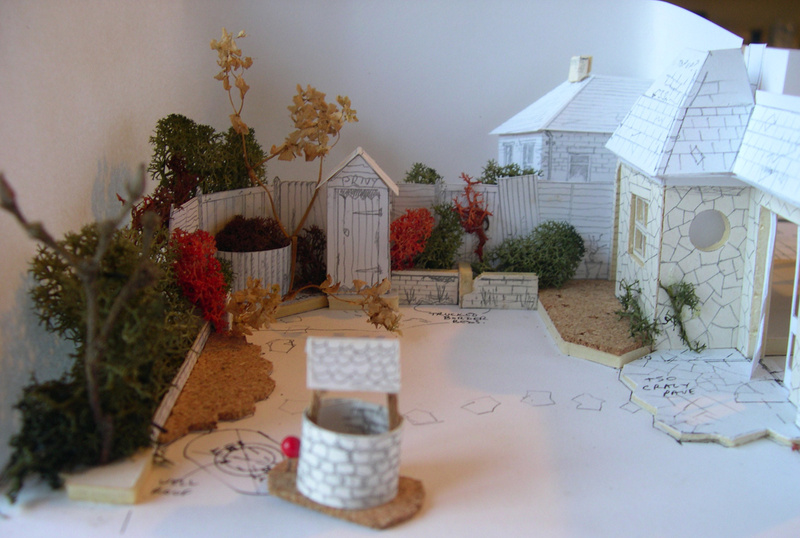 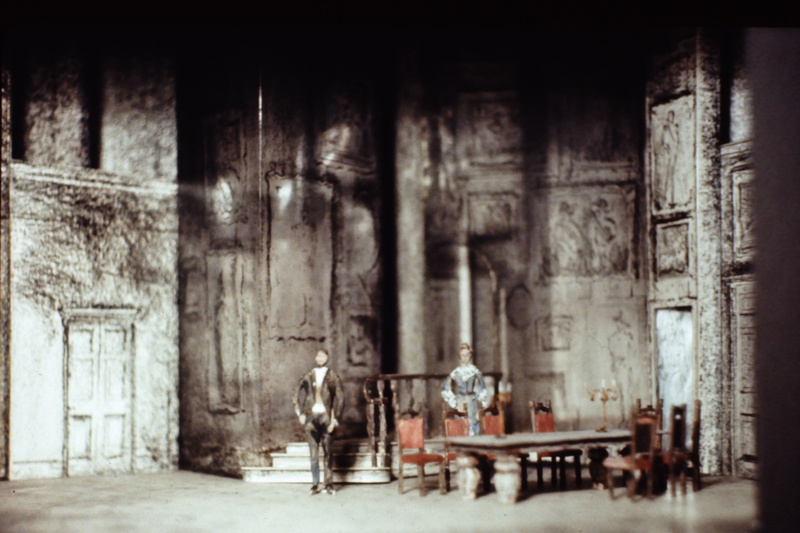 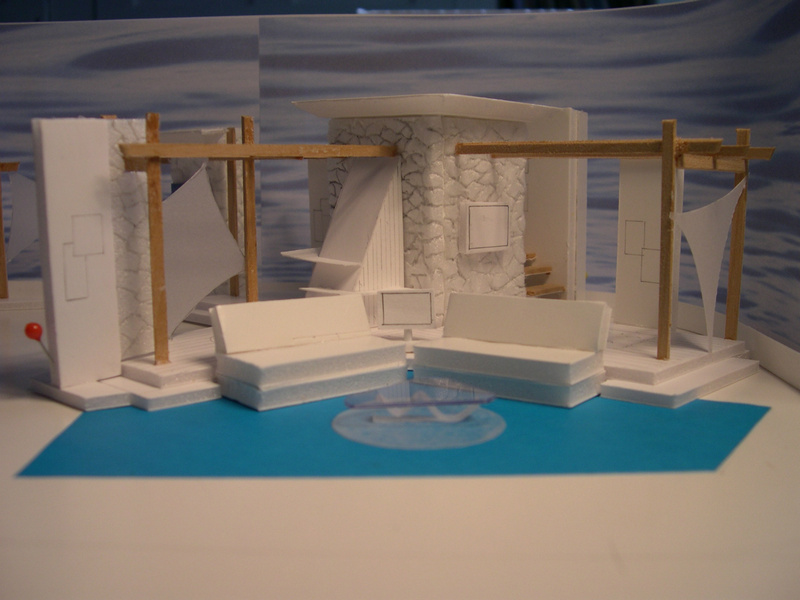 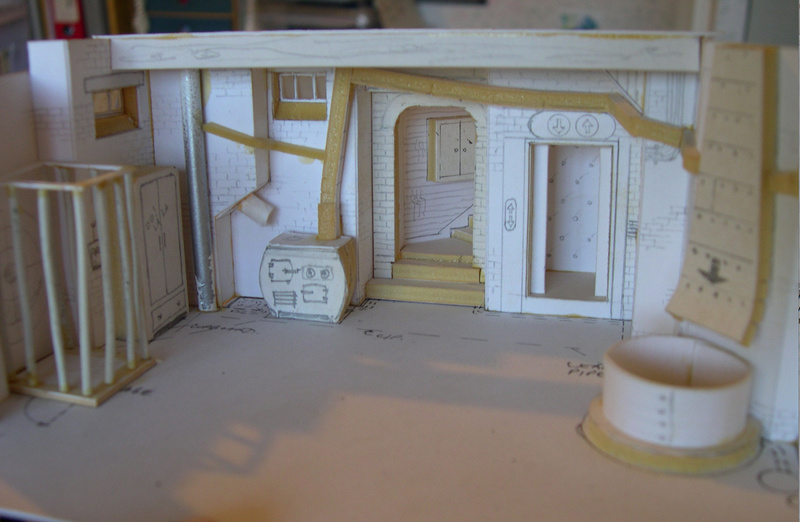 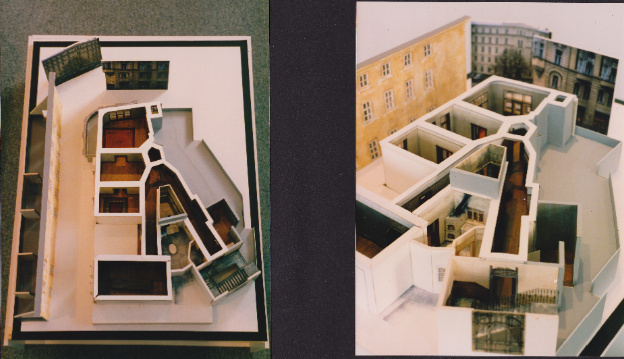 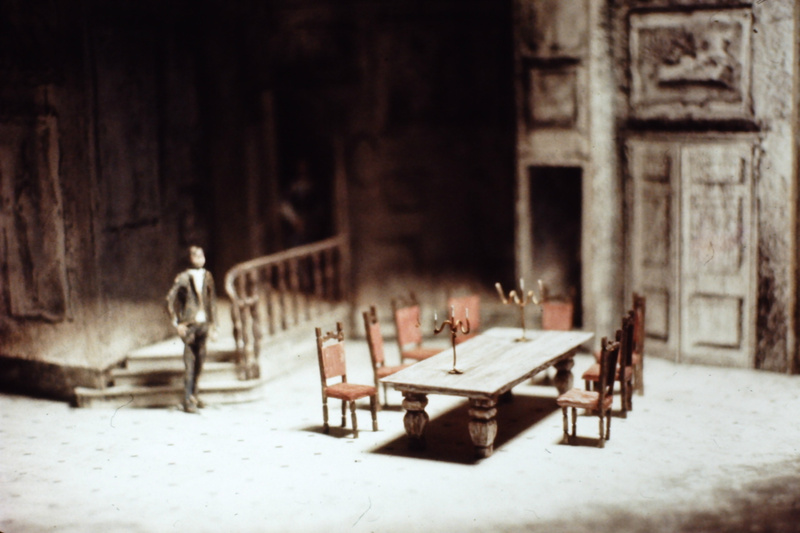 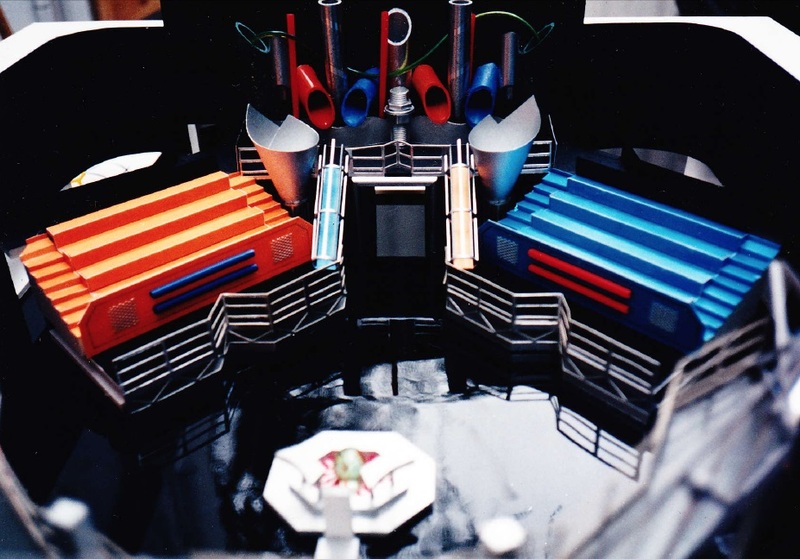 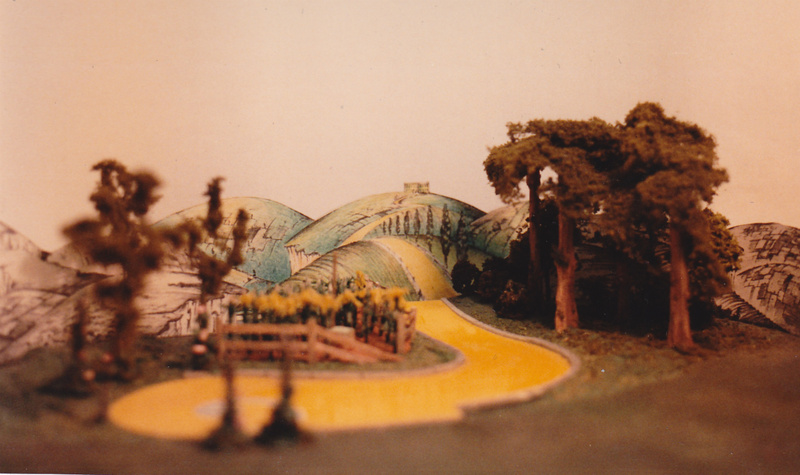 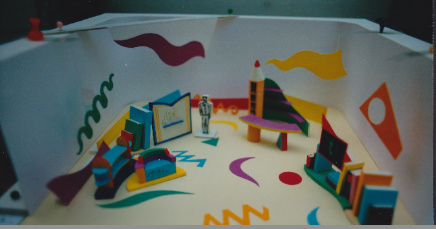 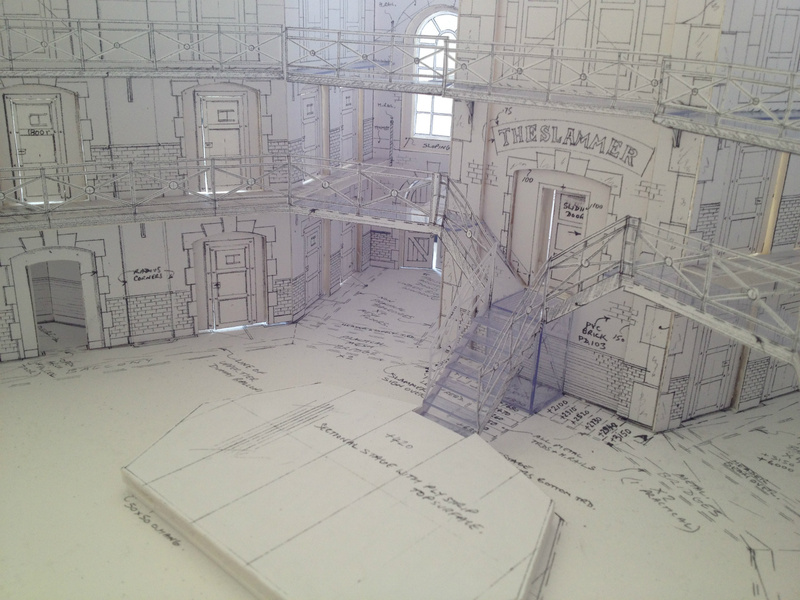 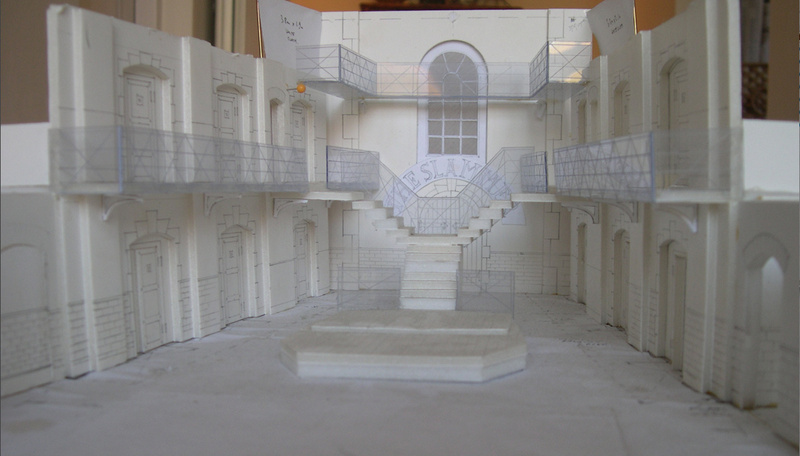 Model for the first links studio at channel launch 2002. 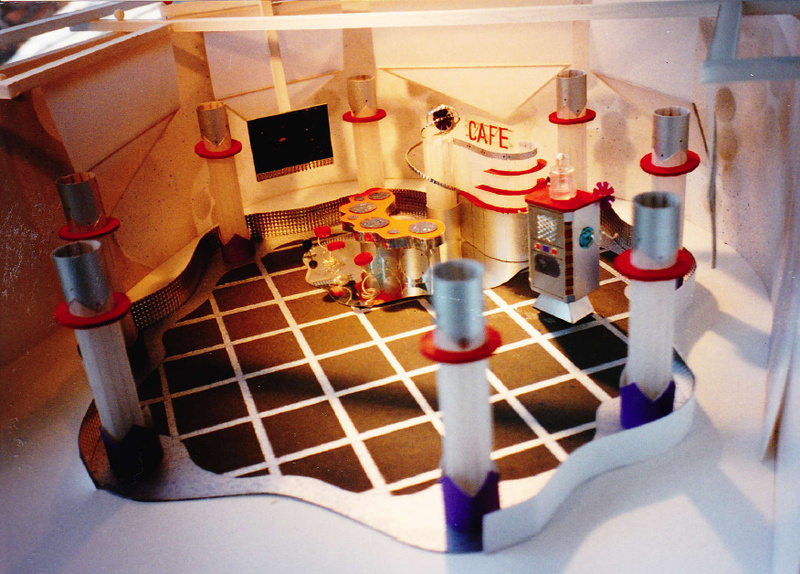 MusicMakers model for BBC Education series "Infinity Diner"